Hello Sour Beer Fans & Brewers! As a home brewer, writer, and sour beer fanatic, I have spent the last five years reading, listening to, and watching just about every beer and brewing resource that I could get my hands on. I consider many of these sources of information to be irreplaceable and indispensable. As such, I have decided to create a listing of my favorite beer and brewing resources along with short reviews that explain why I like them. This page is not meant to be an all-encompassing directory of sour beer and brewing information… these are instead the books, podcasts, and websites that have taught me the most over the years and continue to be useful today. 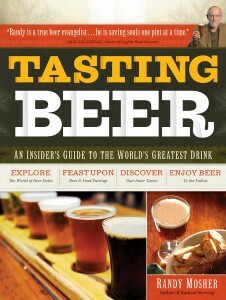 Brewing Books – These books aren’t specifically related to sour beer, but rather beer and brewing in general. I feel like they have been a foundational source of my brewing knowledge. How To Brew, by John Palmer. This may be the most important single book for any new brewer to read. Palmer clearly and thoroughly describes just about every process that goes into brewing a batch of beer and the science behind them. Years later, I still flip this book open regularly to find the answers to a myriad of basic brewing questions. 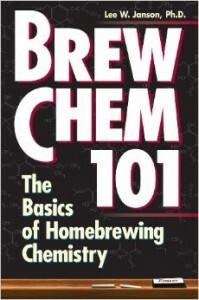 Brew Chem 101, by Lee W. Janson. This was actually the first brewing book that I ever read, choosing it because its cover art peaked my curiosity as someone with an organic chemistry background. While it is a short read, this book isn’t light on valuable information. As a new brewer, Brew Chem 101 taught me the importance of a number of processes that are critical to making great beer. It did this by describing the chemical transformations within beer and its ingredients that take place during the brewing and fermentation process. The information is based on science but put forward in a way that teaches practical real-world brewing lessons. Yeast, by Chris White and Jamil Zainasheff. In my opinion, the difference between good beer and truly great beer can be summed up in one word: Fermentation. The best ingredients, fantastic recipe, meticulous attention to mashing, sparging, and boiling, and perfect sanitation, are all a waste of time if your yeast are unhealthy or cared-for improperly. This book gives you both the understanding and the techniques needed to produce outstanding fermentations which will yield delicious, professional quality beer. Additionally, many of these concepts are equally important for managing the sour beer fermentations produced by Brettanomyces, Lactobacillus, and Pediococcus. Designing Great Beers, by Ray Daniels. As a beginning brewer, I’m going to admit that I had to read this book twice. 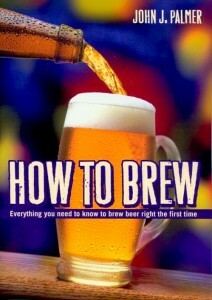 The first time I read it, the book made be excited to stop brewing beer kits and start trying to create my own recipes. However, it was the second time I read the book that all of the components of creating a beer recipe really “clicked” for me. I don’t think that there is a better single book out there for brewers looking to understand recipe formulation. Tasting Beer, by Randy Mosher. This book is a fantastic resource for those looking to more thoroughly understand the myriad of flavors and aromas present in beer. I try to think about this stuff every time I drink a beer because I feel like it helps me pick up nuances that add to my appreciation of the beverage. Mosher’s book is also an awesome read for anyone pairing food with beer, whether for your own personal enjoyment or for the planning of a beer tasting dinner. Radical Brewing, by Randy Mosher. 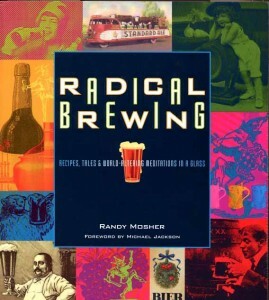 Another awesome book by Randy Mosher, I enjoyed Radical Brewing because it was the first book that inspired me to start brewing beers that didn’t fall into the classic style categories. This successful experimentation eventually gave me the confidence to try my hand at sour brewing. I definitely recommend this book for anyone interested in learning about fruits, vegetables, spices, and other non-traditional brewing ingredients. 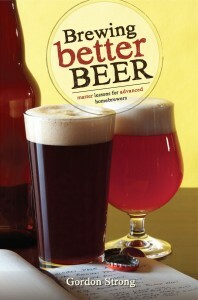 Brewing Better Beer, by Gordon Strong. 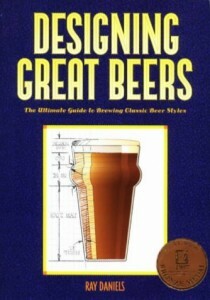 I recommend this book for the seasoned homebrewer that is looking to push their beer game to the next level. Strong provides both the mind-set and techniques that I think are needed to help identify what aspects of your beer could be better and the processes that are likely to improve them. 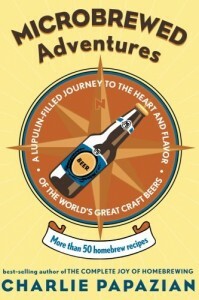 Microbrewed Adventures, by Charlie Papazian. I really enjoy Microbrewed Adventures for Papazian’s unique and heartwarming narratives about his own experiences within the world of home and craft brewing. For me, this book really epitomizes the reasons why beer and brewing are such unifying experiences for people around the the world. 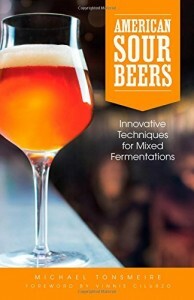 Sour Beer Books – These are books specifically related to sour beer or sour brewing. American Sour Beers, by Michael Tonsmeire. 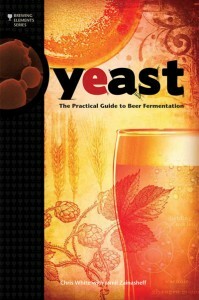 The first and only comprehensive book fully devoted to brewing sour beer. Tonsmeire brings forth years of experience from his own sour brewing paired with tons of great information provided by professional sour brewers. There should be no doubt in your mind, whether you’ve never brewed a sour beer or you’ve brewed 100 batches, you should read this book! 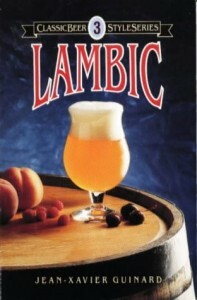 Lambic, by Jean-Xavier Guinard. Part of the original classic styles series of brewing books published by Brewer’s Publications, Lambic is now out of print. While much of the practical homebrewing information is out of date in this 25 year old book, its discussion of the traditional lambic brewing process, styles, and history is fantastic. Guinard also provides details on the organisms that are involved in lambic fermentation and data on the concentrations of flavor active chemicals found in lambic beers. 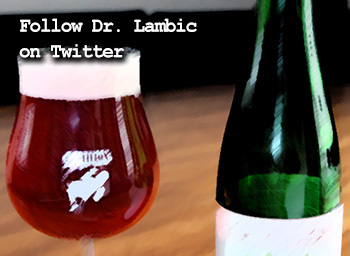 Definitely a must-read for lambic fans! 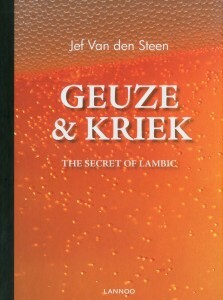 Geuze & Kriek: The Secret of Lambic Beer, by Jef Van den Steen. I highly recommend this book for anyone interested in learning about lambic beers, the brewers and blenders who produce them, and the history and culture associated with these awesome sour beers. This book contains very little in the way of brewing knowledge, but is rich in detail when it comes to the real people who brew and blend lambic beer in Belgium today. The Sour Hour on The Brewing Network – Hosted by Jay Goodwin, head brewer of The Rare Barrel, The Sour Hour is a brand new live radio show and podcast. 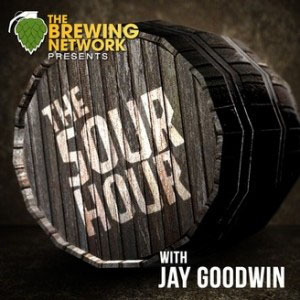 This show is a wealth of sour brewing information as Jay Goodwin not only answers questions and shares his experiences from producing sour beer at The Rare Barrel, but also interviews some of the most respected brewers producing sour beer in America today. An absolute must listen for anyone interested in brewing sour beer! 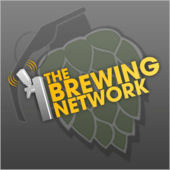 The Jamil Show, Brew Strong, and Brewing with Style on The Brewing Network – Hosted by home-brewing and craft beer legends Jamil Zainasheff, John Palmer, and Mike “Tasty” McDole, these three live radio shows and podcasts are an enormous wealth of brewing knowledge. 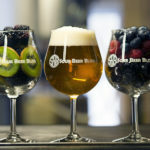 In addition to honing your understanding of styles, brewing skills, and general beer knowledge, each of these shows feature several episodes devoted to either sour brewing or different styles of sour beer. 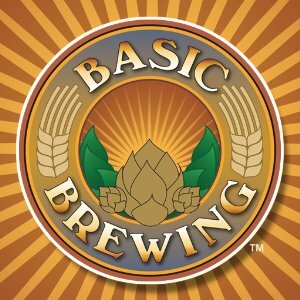 Basic Brewing Radio – Hosted by James Spencer, this podcast was initially geared towards beginning brewers but has also tackled more advanced brewing topics in recent years. James has interviewed a number of excellent sour beer brewers over the years and covered topics related to sour beer on numerous episodes. 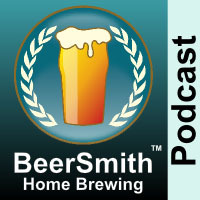 BeerSmith Home and Beer Brewing – In addition to producing what I feel is the most versatile and easy to use home brewing software, Brad Smith also hosts this podcast which features interviews with both home and craft brewing experts. 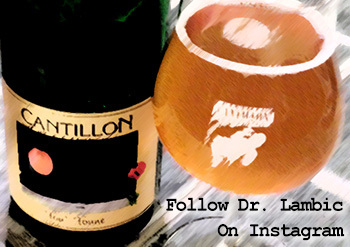 This informative podcast also features several episodes focused on the brewing of sour beers. 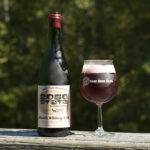 The Mad Fermentationist’s Blog – Written by Michael Tonsmeire, author of American Sour Beers, this blog is a wealth of sour beer homebrewing information. Michael catalogs all of his experimental sour beer batches, maintains a listing of commercial beers with viable organisms in their dregs, and hosts additional chapters that were cut from his excellent book. Much of the experimental information contained here can be found nowhere else. 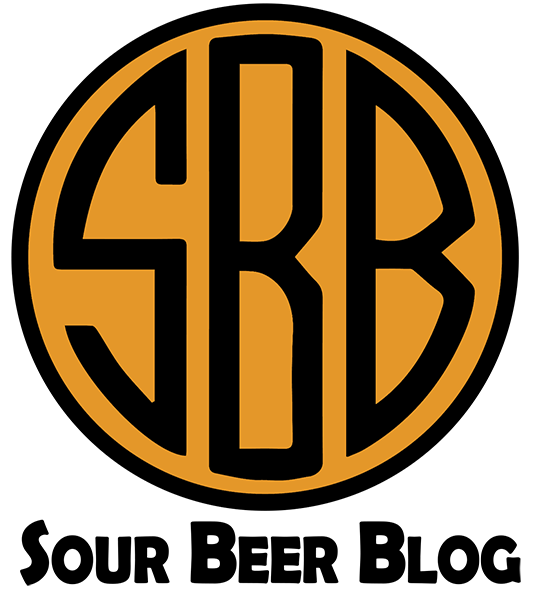 The Brettanomyces Project – This website hosts the data obtained by Chad Yakobson regarding primary fermentation with Brettanomyces. 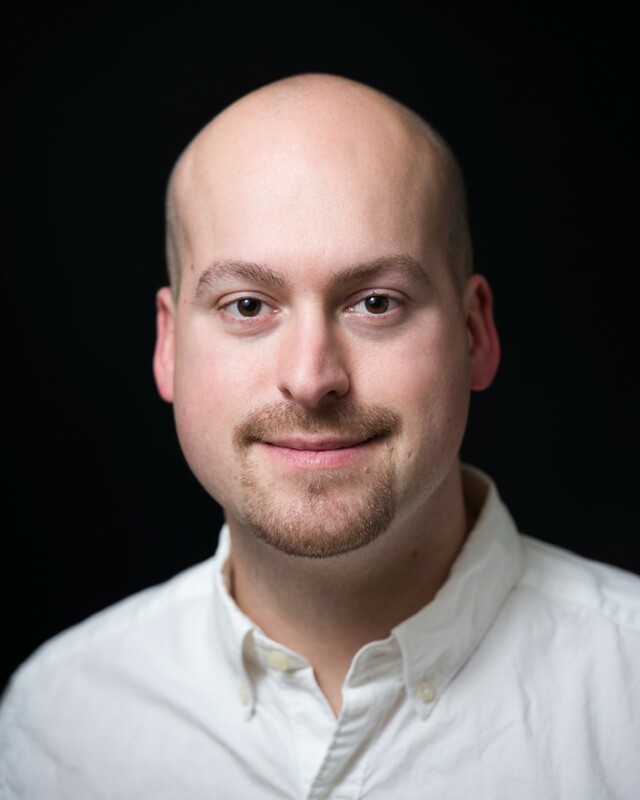 This research was performed by Yakobson as a part of his masters dissertation and contains valuable information regarding primary fermentation characteristics of a number of Brettanomyces strains. Yakobson is one of the nation’s foremost experts in brewing with Brettanomyces and currently puts that knowledge into practice as head brewer and founder of Crooked Stave Artisan Beer Project. 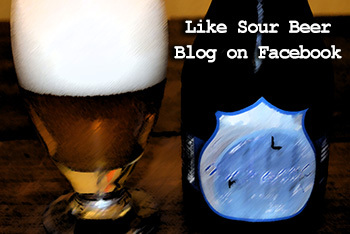 Milk The Funk Website, Wiki, and Facebook Group – This very active Facebook group is focused on the brewing of sour, farmhouse, and wild ales. 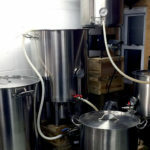 The group contains a number of professional and home brewers, microbiologists, and beer gurus in its membership and is a great place to ask questions about obscure or experimental brewing techniques or organisms. Members of the group also maintain the Milk The Funk website and wiki page which catalogs a great deal of excellent sour beer and brewing information. 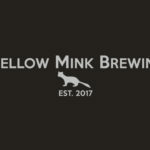 Embrace The Funk Blog – Written by Brandon Jones, a home and craft brewer who heads up Yazoo Brewing Company’s sour beer program, this informative blog features a mix of articles related to the home and craft brewing of sour beer as well as interviews and news related to sour brewing. Lambic.info – This group research project is a relatively new but very comprehensive online database regarding all-things lambic. 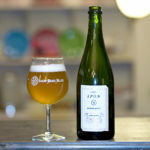 The website features a catalog of lambic brewers and blenders past and present, their products, their history, the culture of lambic beer, bars, groups, and events that feature lambic beer, and much more. I highly recommend this resource for any fan of these excellent and ancient sour beers. Disclaimer: I receive no royalties or other incentives for the recommendations that I make here. I recommend all of these references simply because I feel that they are valuable.